Lilly the Hedgehog?. Lilly might be high!. HD Wallpaper and background images in the Alpha et Oméga club tagged: alpha omega wolves and lilly wolf. 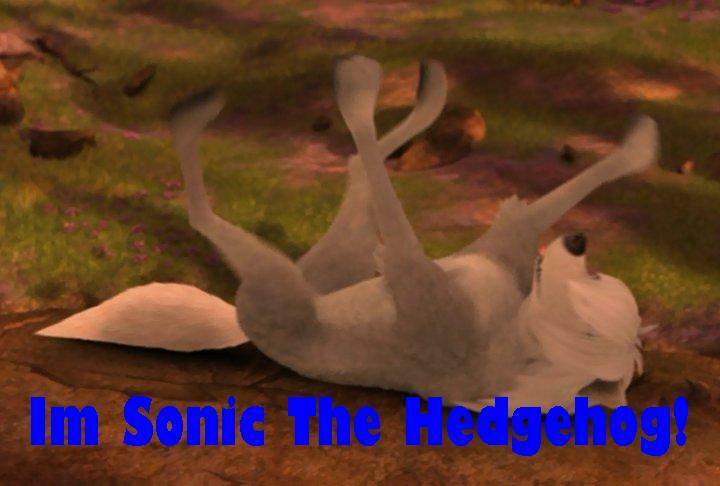 and im shadow the hedgehon! wait since when was sonic a girl? Me: Lilly are you ok?